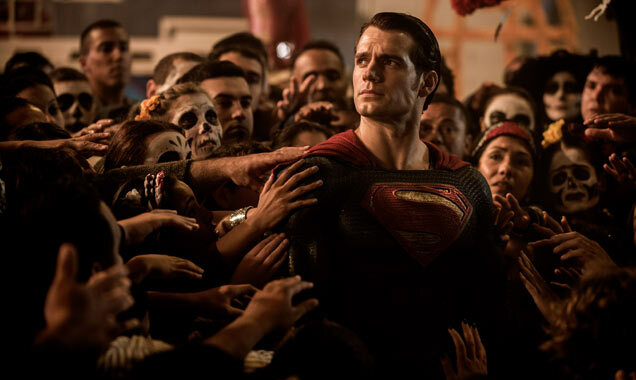 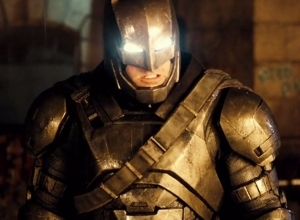 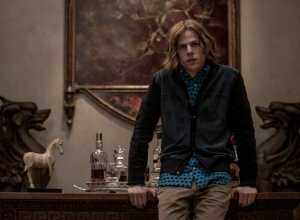 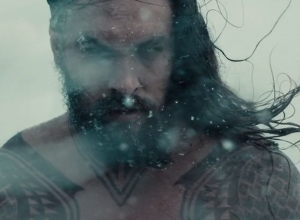 The 'Batman v Superman' star explains the central conflict between the two comic book icons. 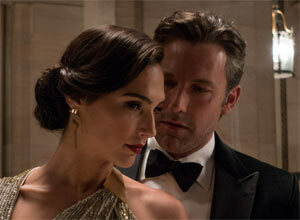 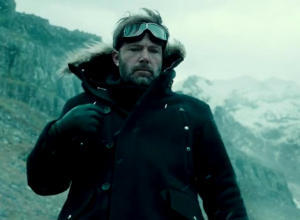 Batman and Superman are clashing on the big screen in Dawn of Justice, where Henry Cavill’s character faces off against the debuting Ben Affleck. 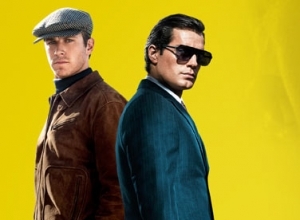 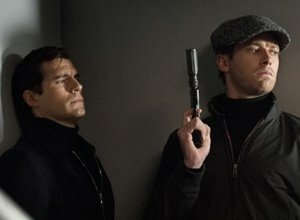 The pair are arguably the two most recognisable superheroes of all time, but as Cavill explains, they’ve always been on opposite sides of the spectrum. 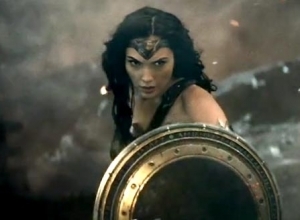 “We have the flip side of the coin, which is Batman and we’re missing that third essential piece of the triangle and that is the female power how justice is approached form that direction.” Wonder Woman will be played by Gal Gadot, who will star in her own solo movie next year. 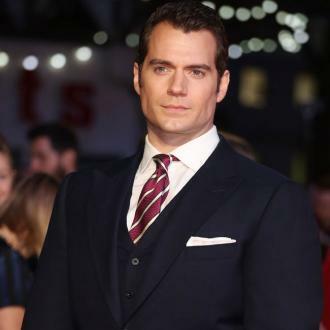 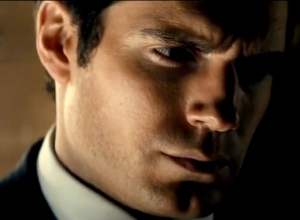 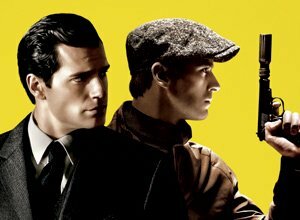 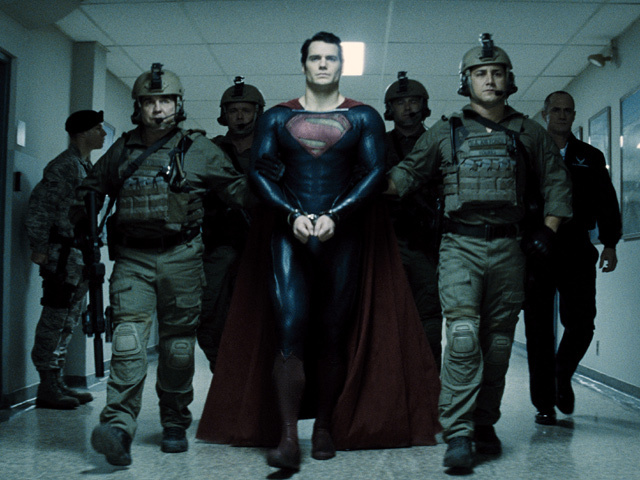 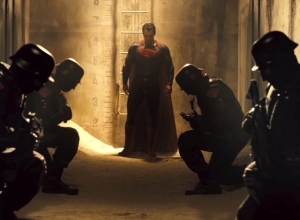 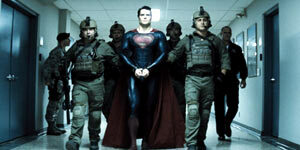 The hype surrounding the movie has been intense and Cavill can understand why. 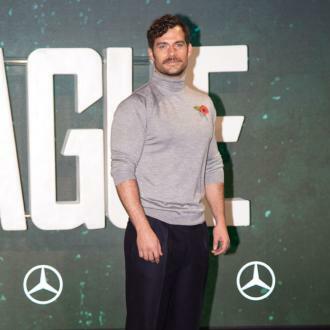 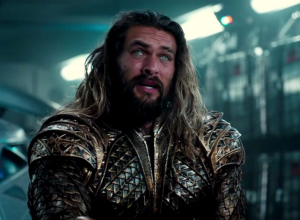 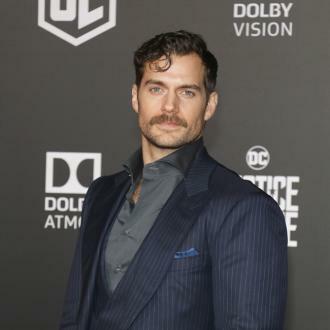 The actor says he believes comic book movies are still so popular, because people will always be drawn to superheroes as a kind of role model.